I learned a new word this week. “Moledro”. I was introduced to the word by M.E., a new reader who’s been sharing with me her experiences of digging deeper and deeper into Evans’ ouvre, into his soul. I sure appreciate her passion for Bill’s music, and it’s been a pleasure to have my own flame for him fanned. 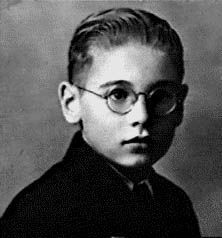 Young Bill with glasses and shadow. 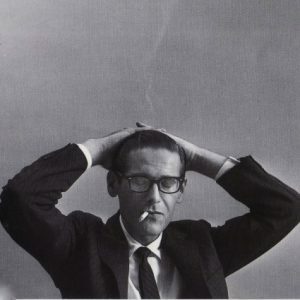 Bill Evans is a stable staple of my musical diet, the soundtrack to the first couple of hours of most of my days. Those are the colors of the world I choose to inhabit (when life allows me the choice). Adult Bill with glasses and shadow. Bill Evans was with Miles’ band from April till October, 1958, replacing Red Garland, the pianist of The First Quintet. 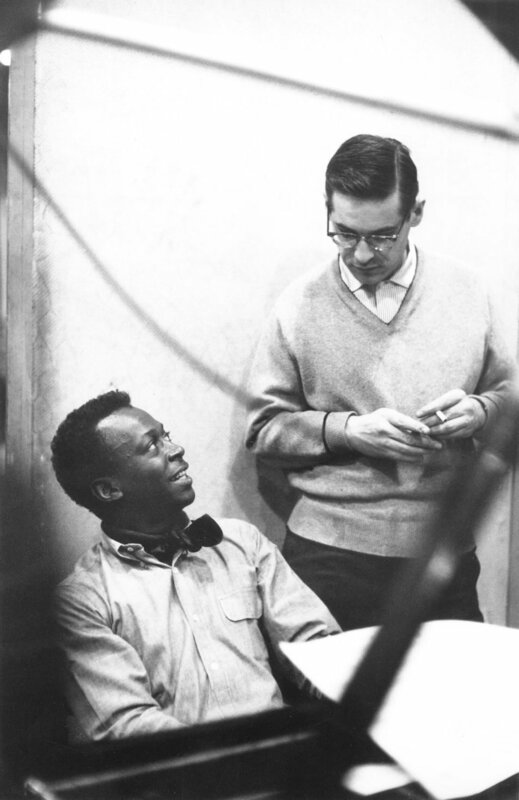 He quit the band (tired of the racial prejudice against a white boy in a black environment and exhausted from his new junk habit), but was called back in March, 1959, for the “Kind of Blue” sessions. The working band recorded one live session at a Columbia records party, never intended for release (rightfully so). So we have the Mile-Evans meeting of colossi, resulting in the indelible “Kind of Blue”, universally acclaimed as one of the most significant works of art of our time. Miles was at the top of his game, Bill was a virtual unknown, just beginning to make a name for himself in the New York jazz scene. Many people have spent many hours and pages deliberating over that meeting of minds. The relatively well-known live session from September, 1958, “Jazz at the Plaza”, an exercise in gratuitous blowing, offers only frustration. But then I recently rediscovered four tracks the same group had recorded in May, 1958, which I had previously glossed over. The tracks have been buried on a bunch of minor Miles compilation albums, so I’m guessing I’m not the only one to have overlooked them. ‘Stella By Starlight’ and ‘On Green Dolphin Street’ are stunning. ‘Love for Sale’ and ‘Fran-Dance’ ain’t bad. It’s tracks like this that feed our compulsive impulses, that give ‘trolling the trash’ a good name. ‘On Green Dolphin Street’ (from the 1947 film of almost the same name, here in Jimmy Dorsey’s original) was introduced to the jazz repertoire in this session. Miles’ first quintet was a seminal band, creating a stunning corpus of standards written by Jews and Cole Porter, presented in a refined but innovatively soulful context. Listen to Red Garland’s piano on a similarly melancholy tune, ‘It Never Entered My Mind’. Now listen to Evans’ piano on ‘On Green Dolphin Street’. It’s the difference between dexterity and depth, goodness and greatness, professionalism and profundity. I’ve discussed Evans’ first trio’s “Live at the Village Vanguard” at some length. As have many other people. 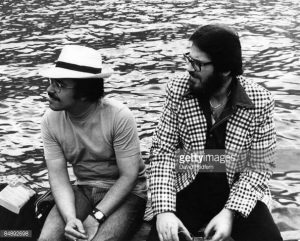 (Adam Gopnik in The New Yorker, 2001; Michael Bailey in All About Jazz; Orrin Keepnews, producer of the recording, in a video interview). If I could take one album to a desert island, it would be this one, hands down. I don’t have words to describe the solace, inspiration, utter astonishment at sheer beauty that I’ve gotten from these recordings. Well, perhaps I do. Moledero. Throughout these recordings, two afternoon and three evening sets from June 25, 1961, you can hear the audience chatting, tittering, clinking martini glasses. Check out ‘Alice in Wonderland’, written by Sammy Fain for the 1951 Disney movie, introduced to jazz by Dave Brubeck in 1957. Lots of great jazz was created spontaneously (duh). Both “Kind of Blue” and the Village Voice recordings were “just another date”. 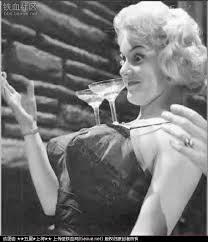 So I suppose it’s hard to blame that lady with the beehive hair, red nails and lips, for clinking and tittering, unaware of the momentousness of the moment. That’s nothing new. Icarus tried to fly, fashioning wings made of feathers and wax. But he flew too close to the sun, the wax melted, and he drowned. 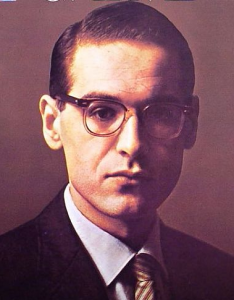 The difference between Icarus and Bill Evans is that the former didn’t wear glasses. 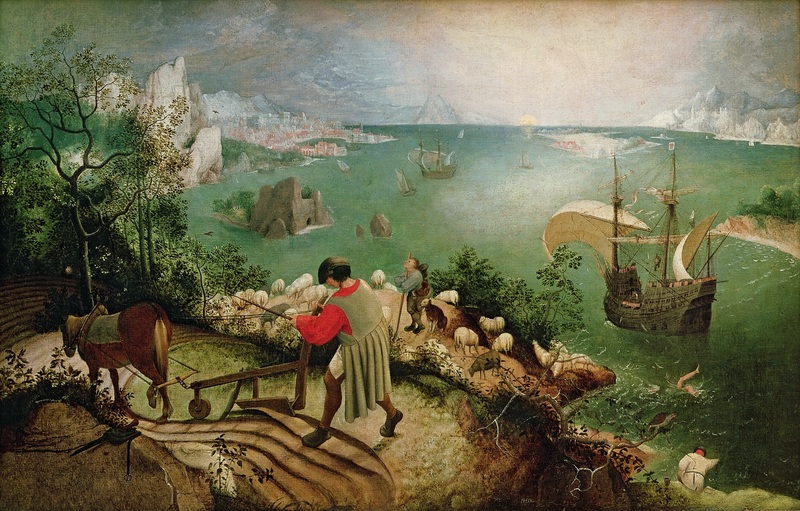 In Bruegel’s famous painting (circa 1560), Icarus plunges into the sea unnoticed by the ploughman digging his earth with his horse, both equally unaware of anything beyond the current furrow, placid in their ignorance. Plus ça change, plus c’est la même chose. Evans’ music is so subtle, so restrained, so gentle and quiet – would I not have been drinking a martini on that evening? Would I not have shared a joke with my friends? Ah, Icarus. 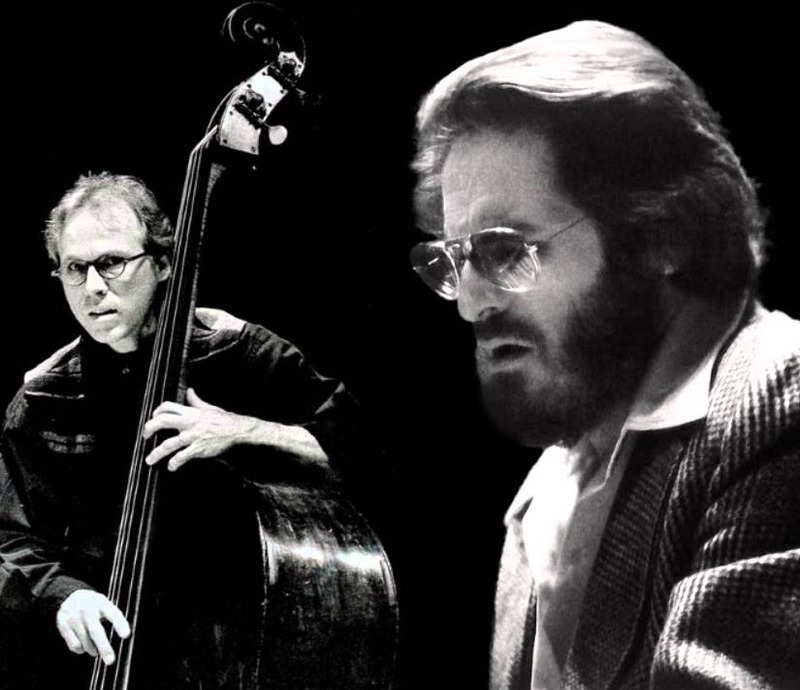 Eddie Gomez was Bill Evans’ bassist for 12 years, more than half of his career as a band leader. They were also the nadir of his career. Students of Evans have long asked who’s to blame. Did Gomez drag Evans down, a sin of commission? Did he fail to inspire him, a sin of omission? Or does the blame lie with Evans himself and his monkey? Perhaps Gomez deserves mountains of credit for keeping Evans going during those long years of self-abusive addiction? I don’t know, and I certainly have no interesting in bashing Gomez’s sterling reputation. But the confluence of their association and Evans’ doldrums is a fact. As is Evans’ musical rejuvenation when Marc Johnson came in, with Joe LaBarbera forming The Last Trio. I can’t help but mention here the very talented, very beautiful Brazilian/American pianist/singer Eliane Elias, who has had intimate relationships with both Gomez and Johnson and recorded a tribute album to Bill Evans. She gets my vote as Most Committed Evans Fan Ever. I have written an exhaustive piece on Evans’ treatment of ‘Nardis’ throughout his career, especially as the showpiece of the last trio, beginning with Bill’s solo introductions (some of the most moving, harrowing music ever recorded), followed by a bass and then a drum solo. I recently revisited this fine video of Evans, Gomez and Marty Morell in a home concert in Helsinki, 1970. It includes an extended ‘Nardis’ (after a great interview), complete with a somewhat extended solo piano intro, followed by a 3-minute bass solo, the earliest such treatment I’ve found. Compare Gomez’s solo there to Johnson’s here, also ‘Nardis’ in Helsinki, 1980. There’s a quantum difference. I don’t want to diss Eddie Gomez. You listen and judge. Bass solos are tough. There’s never been a bassist who could fill a hall playing solo – not Jaco, not Ron Carter, not Mingus. (McCartney comes close here.) But Marc Johnson here? He’s got game. It’s worth listening to. So, thanks to M.E. for inspiring me to a renewed turn around the dance floor with some of my favorite music in the world. Thanks to Bill Evans and associates for making the music. And thanks to the guy for putting a word to the experience. 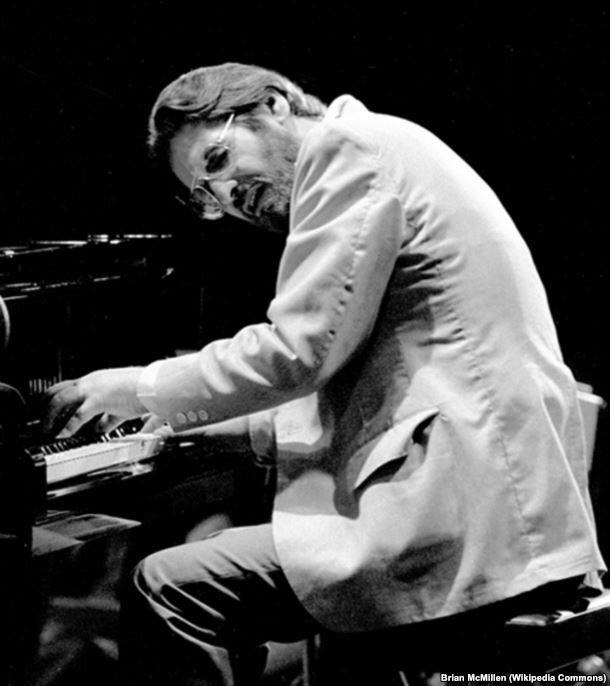 Long live the music and memory of Bill Evans. From now on, my image of Bill Evans will be inextricable from that of Icarus, soaring towards a dazzling sun. Thank you.